it starts with a great team! If you’ve never been a member of a church before or you’ve never made a public declaration of your desire to follow Jesus, this is for you. This is a way for you to reaffirm a previous public declaration of faith in Jesus. You should join by “reaffirmation” if you have been baptized but have been inactive in a church for a period or are not on a church membership roll. You may transfer your church membership if you have recently been an active member of another United Methodist Church or another Christian church. We recognize baptisms from all Christian denominations. Attend worship each week unless sick or out of town. Participate in at least one activity each year aimed at helping you grow in your faith apart from worship attendance (Sunday School, Bible Study, reading the Bible at home, retreats or other short term classes). Give your time in Christian service at least once each year through the ministry of the church. Give financially in proportion to your income with the goal of tithing. Love the members of the church, honor the ministers and staff of the church, and encourage each other as Christian brothers and sisters. If you would like to know more about what the United Methodist Church believes, we offer a 7 week series on the United Methodist Church and what it means to be a member. The Discipleship Class includes an introduction and discusses weekly one of the following subjects that are a part of our membership vows: prayers, presence, service, gifts and witness. The last week will be a wrap up and a time to follow up on any unanswered questions. These classes will be offered throughout the year at various times and information is always posted on our website as well as our social media pages. If you have any questions or would like to schedule a time to discuss membership or find out more about the classes, please call the church office at 251-626-1334. There are a number of ways to connect with SFUMC. 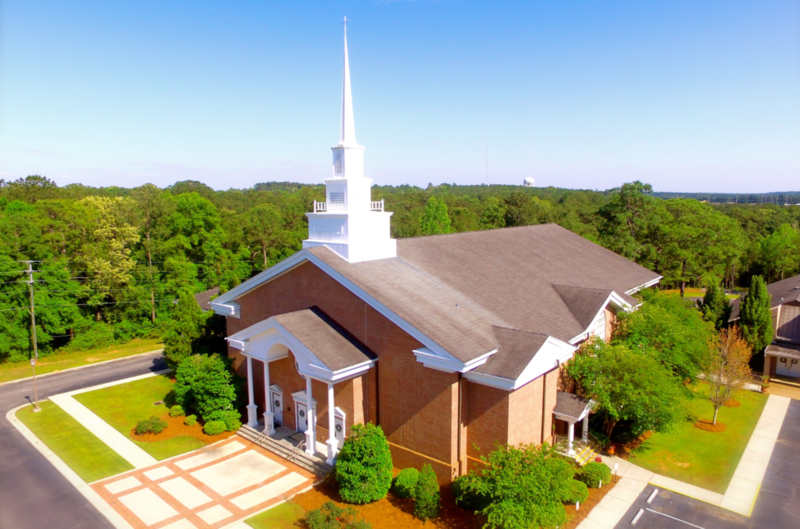 We offer both Contemporary and Traditional Worship Services weekly, Small Groups, Sunday School, Bible Studies, Children and Youth Programming, and countless ways to serve the community! Committing to the church means covenanting with the people of SFUMC to give to the church through our prayers, our presence, our gifts, our witness, and our service. Growth takes place through all of our incredible discipleship ministries, such as: Children’s Ministry, Youth Ministry, Sunday School, Small Groups, Midweek Meals, prayer groups and much more! One of God’s callings on all Christians is to help make the Kingdom of God known on earth as it is in heaven. SFUMC offers countless opportunities to serve God in the church, the local community and around the world.